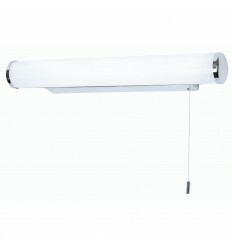 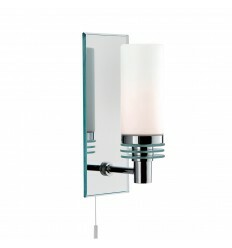 Bathroom - Hegarty Lighting Ltd.
Bathroom There are 101 products. 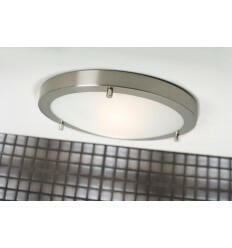 The chrome recessed halogen downlighter provides a glamorous lighting effect for your bath and shower area. 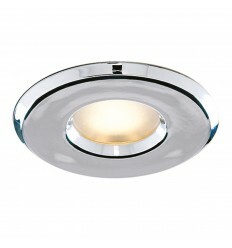 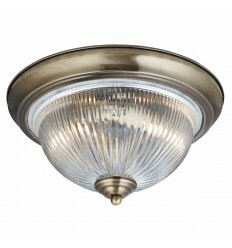 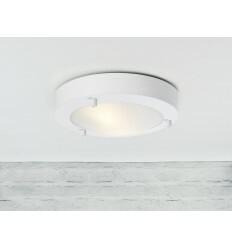 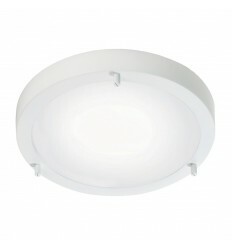 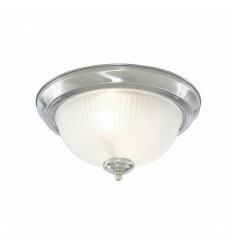 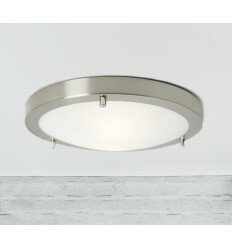 The fitting has a polished chrome finish and fits neatly into the ceiling, providing an attractive lighting effect. 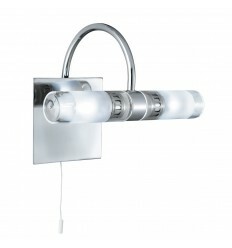 It is IP65 rated and fully watertight so it is ideal for use in any bathroom. 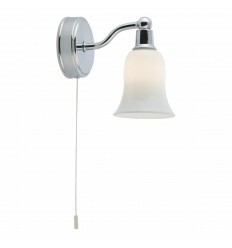 This chrome wall light with bell-shaped white glass shade and pull cord switch is a modern take on a classic design. 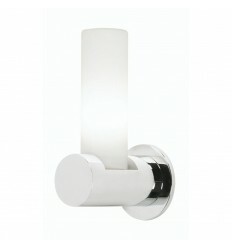 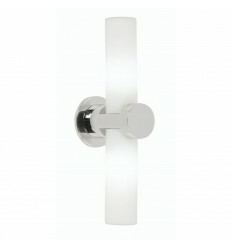 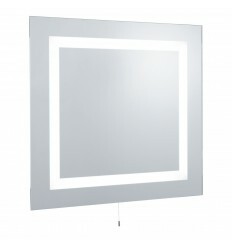 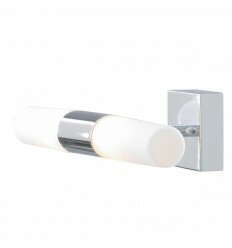 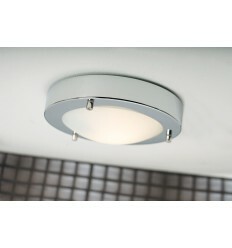 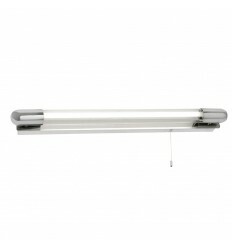 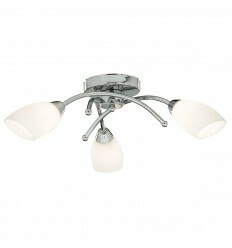 This chrome 2 light wall bracket with white glass looks attractive on the wall in any contemporary bathroom or kitchen.